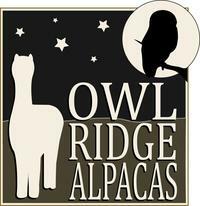 Owl Ridge Alpacas: Blog: Yes,It's true..we are raffling off an Alpaca! 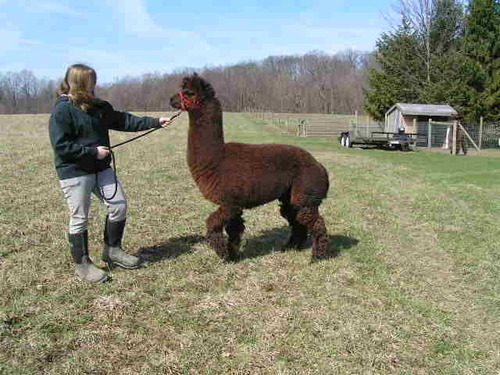 Yes,It's true..we are raffling off an Alpaca! We had to say that line numerous times this past weekend and the weekend before. You see our daughter came home one day, just about hopping out of her skin saying the "Yorkers" group at school, next trip is to Spain and she wanted to go! And how are you/we going to pay for that - was the next question! 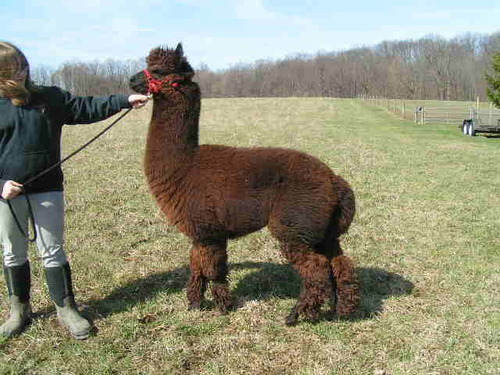 I had heard of other kids raffling off a side of beef and doing really well - so we thought - Why not an Alpaca! So after much consideration - we have chosen "Ravat" as the male that will be raffled. He is a 4 1/2 year old Dark Brown male who's fleece is a beautiful chocolate brown when spun into yarn. She is also raffling off a 2-Night stay at the Hayward House B&B, and an Alpaca gift basket. If your so inclined - tickets are 1 for $5 or 3 for $10.